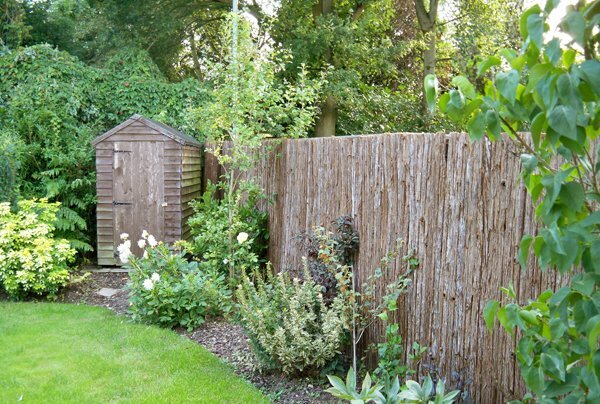 This responsibly sourced and eco-friendly Bark Screening Roll will make a perfect practical addition to your garden. 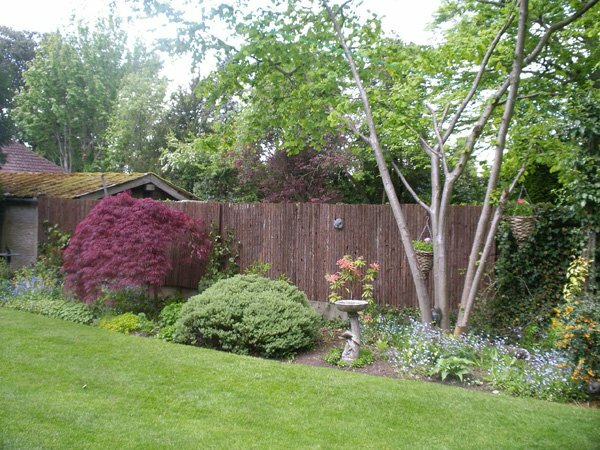 It is popular as a way to improve existing fencing and frame flower beds. It is strong enough to increase the height of existing fences. 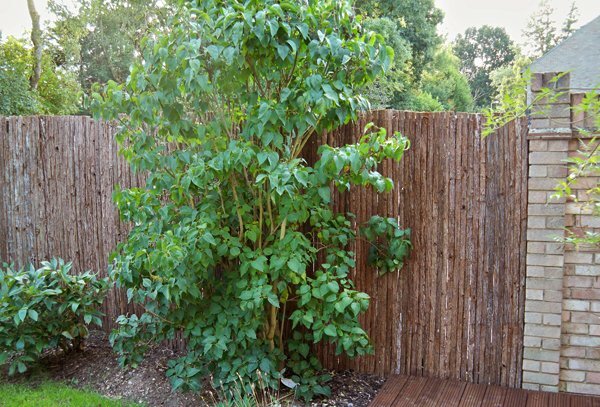 These Bark Screening rolls can be attached to existing garden fences, stone walls, chain link wire fencing and many other areas the garden which requires screening or shade. It can also be used over arbors and pergolas, creating a soft shaded area beneath. The versatility of this product allows you to use it for a variety of applications around the garden. 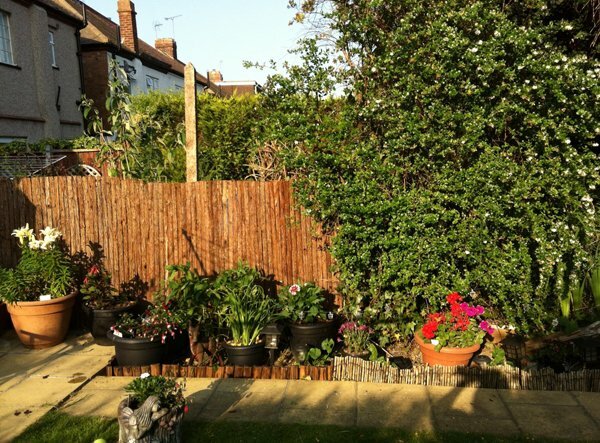 These include providing shade and privacy, disguising less attractive areas of the garden, such as compost heaps, or to simply add a bit of decoration to your home. 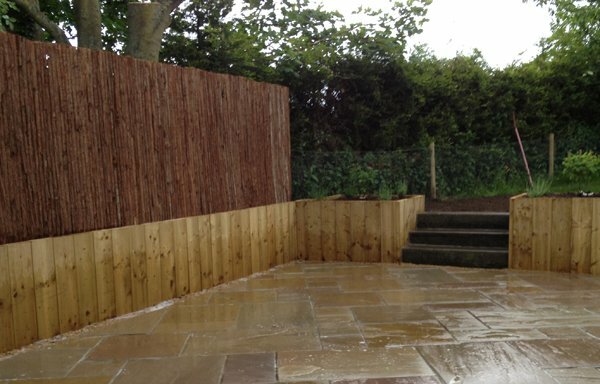 This screening has been constructed from completely natural bark, which gives the product strong and durable properties that enable it to resist different environmental conditions, including strong winds and heavy rain. 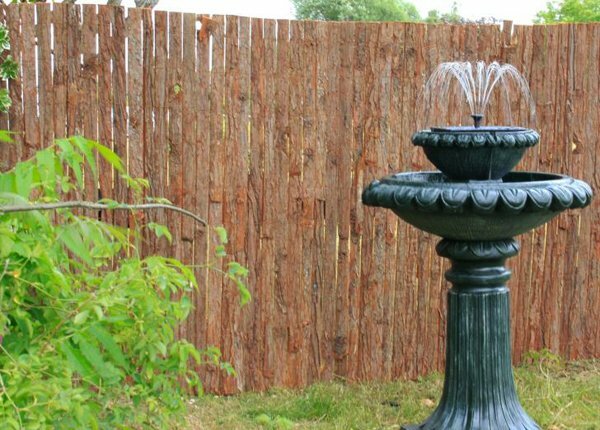 Papillion bark screening is made from Cunninghamia which is a genus of one or two species of evergreen coniferous trees in the cypress family Cupressaceae, commonly referred to as Chinese Fir. They are native to China, Taiwan, northern Vietnam and Laos. Our bark screening is fully certified for legal sale and use in the UK, having passed stringent inspections from the UK Forestry Commission, to ensure it is free from pests and achieves a phytosanitary certificate. Our screening is heat treated to remove the potential presence of the Bursaphelenchus xylophilus (otherwise known as the Pine Wood Nematode) and then carefully inspected to make sure it conforms with the current phytosanitary legal requirements of the UK. PLEASE NOTE: This is a natural product and there will be variations from roll to roll. We cannot guarantee each roll is identical as colour, width and length will vary. "Good quality product,looked alot better than expected for the price, Looks like it cost 3x the price,everyone that's seen it has commented on how good it looks"
"Fantastic screening easy to install"
"Product was fine for our purpose"
"Great Quality Cheap Price, would 100% recommend"
"Prompt delivery and product as expected." "Just right for what we wanted and a perfect fit." "Brilliant service. Super quick delivery." "Good natural screening. Easy to put up. If you want to screen out your neighbours and get some privacy, in my eyes this is the best one to get. Very small gaps inbetween as opposed to some screening where you can see straight through. Would highly recommend."